You have come to our site to see what we are about. Our story is simple, we LOVE lashes and brows. We shoot for the stars and lift lashes to new heights. Our addiction is real, our passion is popping and there is nothing more we crave than offering excellence in service and innovation in products. 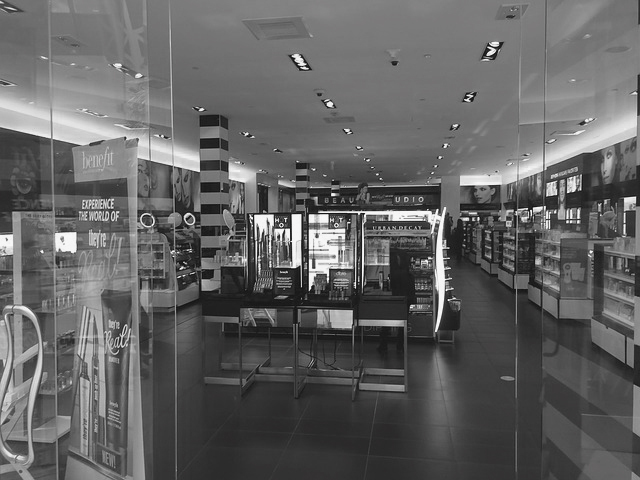 Our distribution throughout Australia, New Zealand, Pacific Islands, Asia, UK, Europe & USA encompasses a network offering the highest level of sales, training and salon support. When you buy products from an Elleebana or Belmacil distributor you can rest assured that you are purchasing from the world’s most trusted and respected distributors within Australia and worldwide. We supply to over 40 countries worldwide and over 120 Australian distributors. You’ve heard how fun our training is, haven’t you? 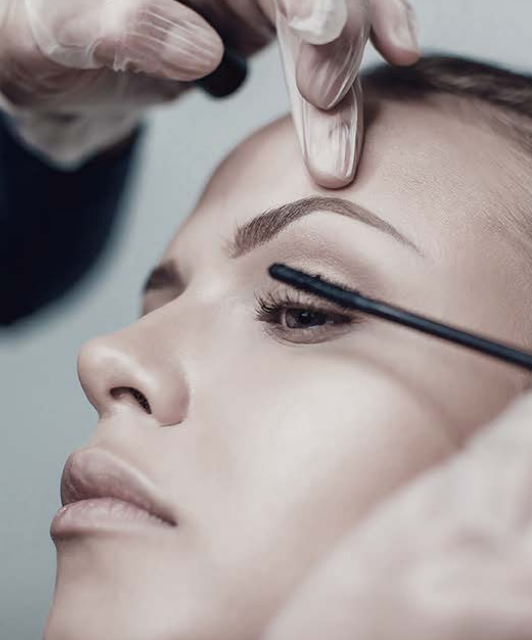 Our Master Trainers are handpicked because their lash game is strong and their brow definition is cutting edge. Novice or experienced? We have something for you! Our training is fun, exciting, modern and jam-packed with skills and techniques that will keep your clients coming back for more. When you sign up for an Elleebana course you sign up for the complete lash experience. Would you like to be pampered and have your lashes or brows transformed by an Elleebana of Belmacil Specialist? Click on the link to our salon finder to take the next step into finding a certified salon in your area.